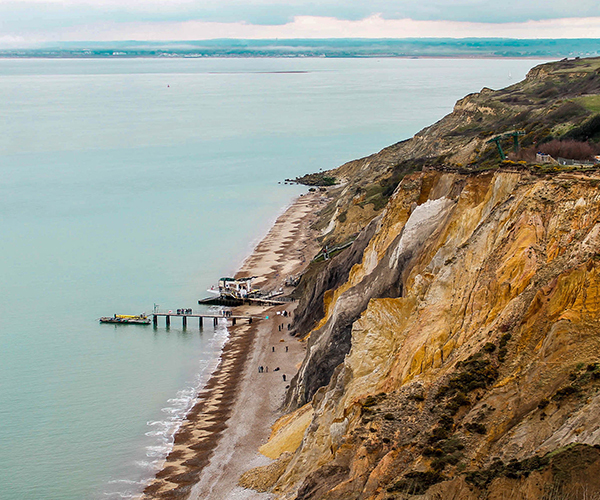 Take a private tour of this charming island off the south coast of Hampshire. 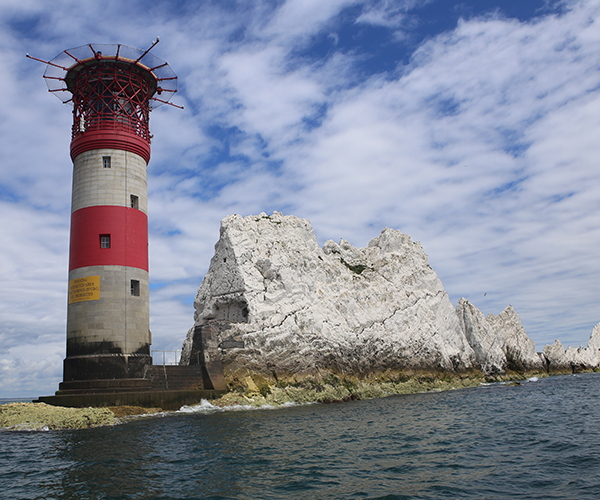 Highlights of a private guided tour of the Isle of Wight include the Needles, a group of evocative chalk stacks rising from the sea and the Needles Battery, a 170 year old a military outpost that stands guard at the west end of the Solent. Let your private tour guide take you for a ride on the famous chairlift down to the beach with its unexpected variety of brightly coloured sands. Osborne House was not only Queen Victoria and Prince Albert’s seaside palace, it was their beloved family retreat. Find out about the Italianate palace, which is furnished as it was during the time of their reign. Explore the extensive gardens and parkland, designed by Prince Albert himself. Walk down to the beach where you will find, nestled in the woods, the Swiss Cottage – a two- storey play house built by Prince Albert for their nine children. The house has appeared in many film and TV productions including Victoria & Adbul (2017). Continue your private guided tour of the Isle of Wight with a visit to the church of St Mildred at Whippingham, where the royal family would worship during their time at Osborne. The quintessential romantic castle, Carisbrooke has been an Elizabethan artillery fortress, a royal summer residence and even the king’s prison during England’s bloody Civil War in the 1640’s. Today you will meet lovable donkeys, visit a fascinating museum and explore the Edwardian era garden. Experience far-reaching panoramic views from high castle walls and place yourself at the very heart of the Isle of Wight’s History.